Welcome to Sapphire Storage, Camano Island’s newest RV and Boat Storage facility. Located just south of Camaloch Golf Course, one block east of NE. Camano Drive. 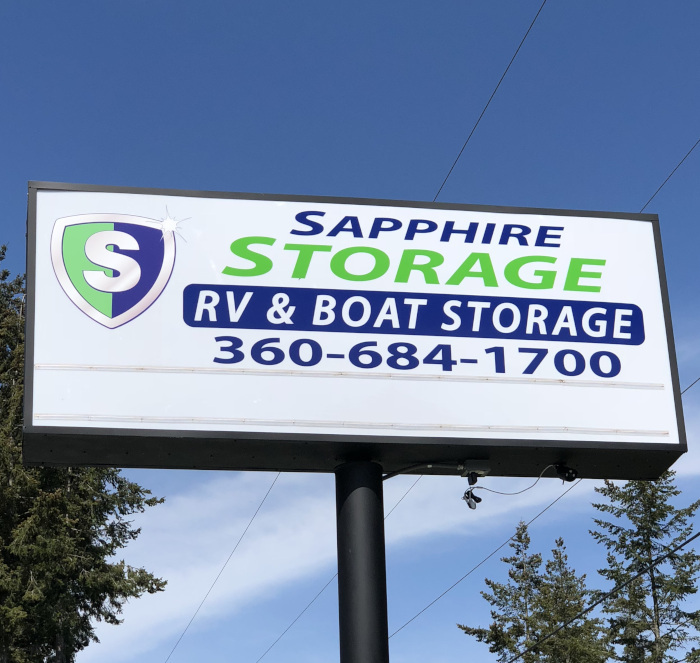 Sapphire Storage is a locally owned and operated facility that will offer it’s tenants a secure, lit storage lot for boats and RV’s of all sizes. 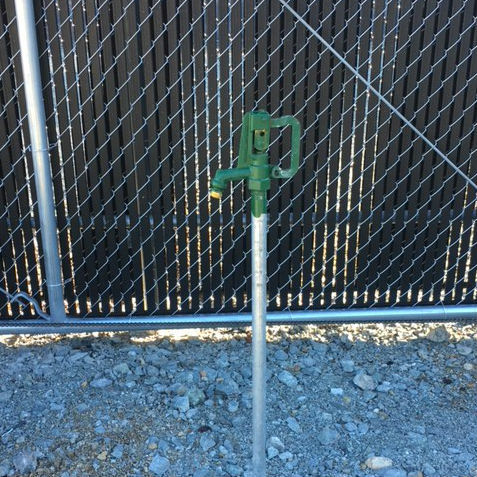 The fully fenced property will have 24hr monitoring as well as a secure keypad entry and exit. 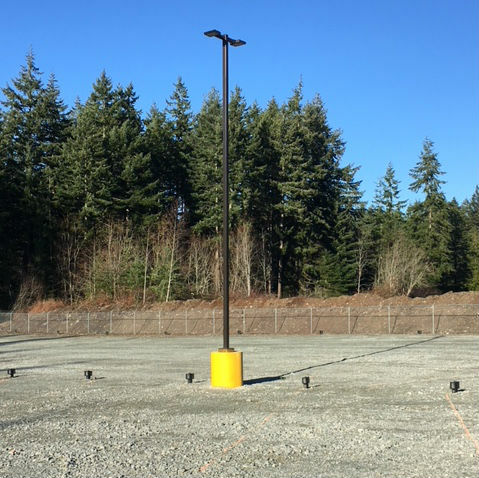 Unlike other Camano RV/Boat storage lots, Sapphire Storage will offer each tenant the opportunity for power at their site. This will help customers keep batteries fresh and moisture issues at bay. We look forward to providing our customers the highest degree of customer satisfaction at the highest quality facility. 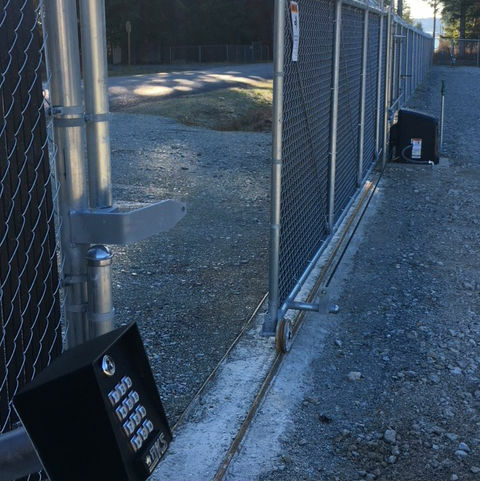 Sapphire Storage offers a fully fenced and lit property with secure keypad entry and exit. Cameras throughout the property provide 24hr monitoring. Each site offers customers a 20 amp power hookup. This will help keep batteries fresh and moisture issues at bay. 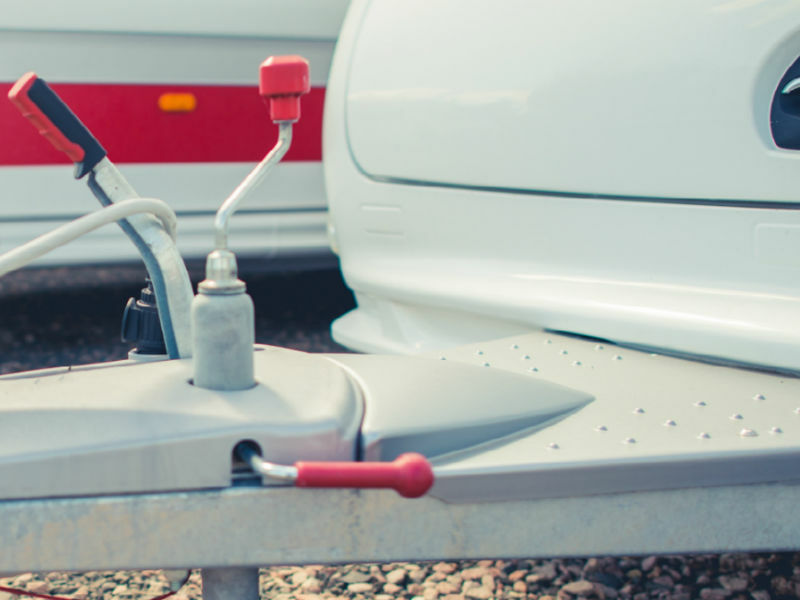 Onsite potable water is available for customers to fill tanks and wash their RVs/Boats.